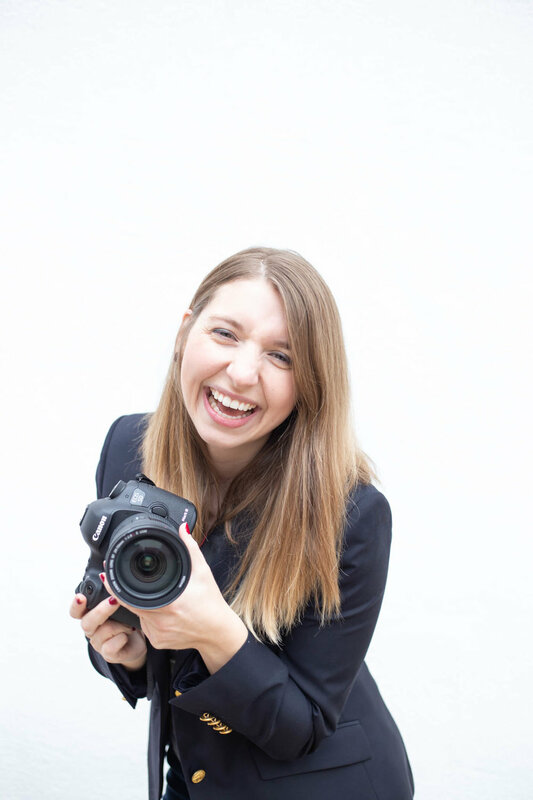 Consultant, feminist book clubber, natural in front of the camera - check out Kippi’s personal branding session! On a snowy DC day, Hadia and I met up in Shaw to take winter wonderland headshots. This nonprofit badass was all smiles while we adventured in the show. Check out her personal branding session! Chronic multitasker? Feel like you are drowning in work, but not getting anything done? This is the best tip to get focused and get tasks checked off your to do list. Program & Communications Manager Kelsey and I met up at a Cape Cod beach for her session. Her mix of professional and lifestyle shots give her a range of photos for her 9-5 and personal life (hello Instagram!). Abhya met me at dawn for her Capitol Hill personal branding session in the snow. This medical student is an absolute star in front of the camera! Your website is like a handshake, your social media like the first chat over coffee. As a brand, your visuals make the first impression with potential customers. What do you want them to think when they virtually meet you? Liz is a product manager and potter. See how she merges the two in our lifestyle personal branding session. New year, new business goals. With a word for 2019, I am ready to tackle each of my goals. What resolutions did you set for the year? A Georgetown session with Amy of Waterkress Creative. This brand strategist and graphic designer rocked her personal branding session! New year, new you, new Skyler Anne Photography! Find out more about the 2019 changes and how we can help you! 24 hours in Venice: a gondola ride, St Mark’s, and lots of pasta! When an offhanded remark to your table neighbors about the restaurant’s food leads to a honeymoon session! Check out Katie and Devin’s Florence session! A Tuscan love story: us + Chianti. Balsamic vinegar and famous restaurants? Welcome to the Modena stop on the honeymoon! Nathaniel and Renee's Roman Engagement - AKA Italy? More like LITALY! Rome – the eternal city. Where better to propose? My favorite city in Europe held a special place for us on our honeymoon. We made countless memories, including a dawn photo adventure! Paris – is any city so famous for romance? The first stop on our honeymoon recap tour: the romantic city of Paris! Crack open a (virtual) cold open for this session! Joel’s sunny summertime session in a DC neighborhood gives off crazy cool vibes!